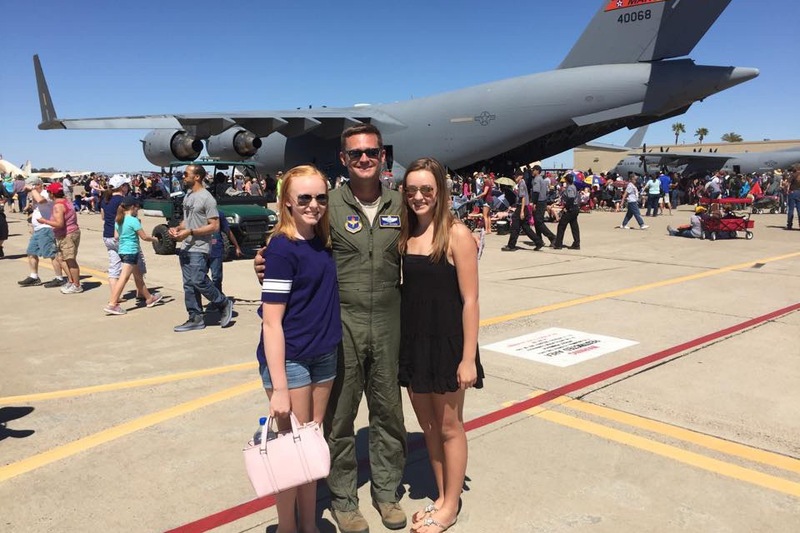 Lt. Col Matthew Hayden, USAF, Retired, passed away tragically and unexpectedly on March 17th, 2019 in a private plane accident at the age of 44. 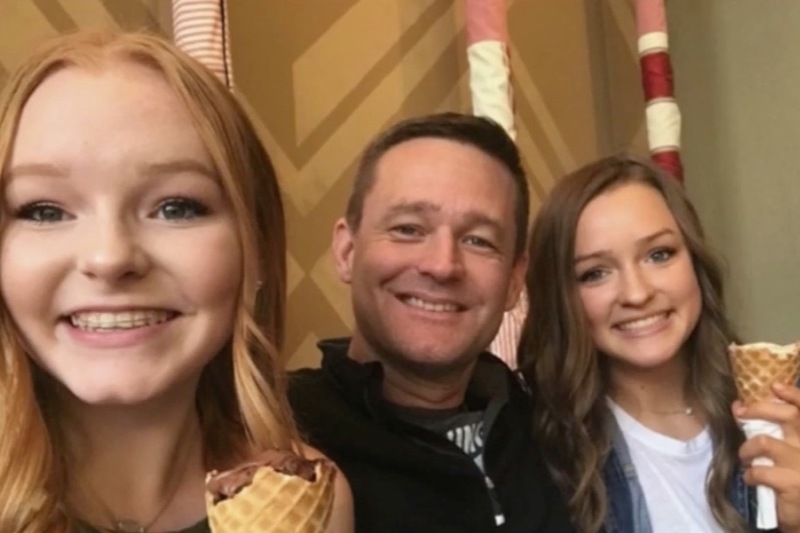 He worked hard to support his family and would do anything for his two teenage daughters, risking his life as a combat pilot and again as a test pilot following his recent retirement from the service. Now the family he worked tirelessly to support is left not only without a husband and father, but also without its primary wage earner. our goal slightly in hopes of helping his family cover a few additional unforeseen expenses. Matthew’s widow is a dedicated and beloved kindergarten teacher. His eldest daughter is months away from high school graduation and the beginning of her collegiate career. His youngest daughter is just two short years behind. Matthew’s world revolved around his girls. 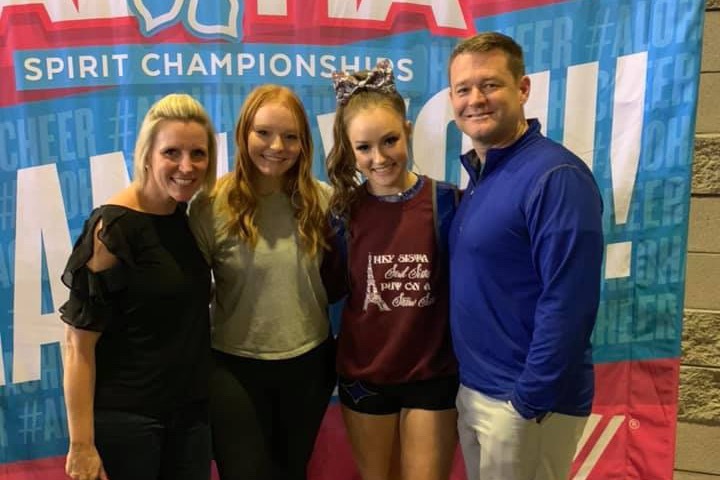 As the family now navigates their new reality, they are faced with decisions of diverting funds for unplanned expenses associated with his death and significant loss of income. We are hoping with your support and help, we can ensure both of his daughters continue with the bright future and opportunities he had planned and hoped for. Thank you for your support and even more importantly for keeping the Hayden family in your thoughts and prayers. Ret. 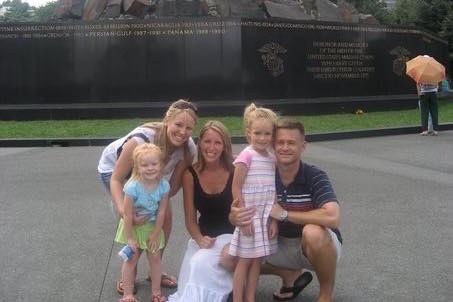 Lt. Col. Hayden served in three combat operations: Iraqi Freedom, Southern Watch and Northern Watch. He was one of the world’s most experienced fighter pilots, logging more than 2500 flight hours in 30 aircraft variants. 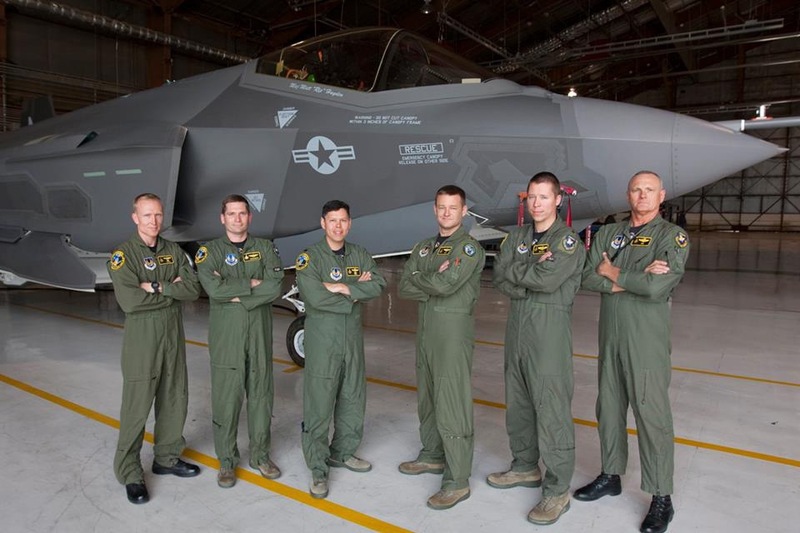 He was the first to fly 500 hrs in the new F35 Joint Strike Fighter, on which he served as the Development Test and Evaluation Lead. Ret. Lt. Col. Hayden also served as an experimental test pilot for both the United States Air Force and Navy. Matt's family cannot thank each and every one of you for the incredible support you have shown them. They feel completely surrounded by your love and prayers, which is proving great comfort as they begin to put the pieces back together. Despite being one of the worlds most capable fighter and test pilots (& one of the most brilliant minds we knew), Matt did not have life insurance in place at the time of his accident. He was flying for his job at the time of the accident, however benefits are uncertain at this point as well. Due to this, we have raised our goal slightly in hopes of helping his family cover a few additional unforeseen expenses. Thank you again for holding this family up and helping them. Rip lived for his girls and I know he is smiling down watching his community ensure their future is bright and filled with love.